A few years ago, during a visit to Vietnam I had a chance to spend time at an orphanage in Ho Chi Minh City. What struck me most about the experience was the joy I observed and experienced in a place of such hardship and tragedy. I can’t imagine what it must be like to grow up without parents. And I can’t imagine the challenges many of these kids have faced all their lives — intense poverty, hunger, homelessness, abuse, psychological trauma..it’s overwhelming to think about. And yet nothing about the orphanage felt tragic. There were plenty of smiles. There were smart, caring adults. The kids were active and engaged, learning and playing. 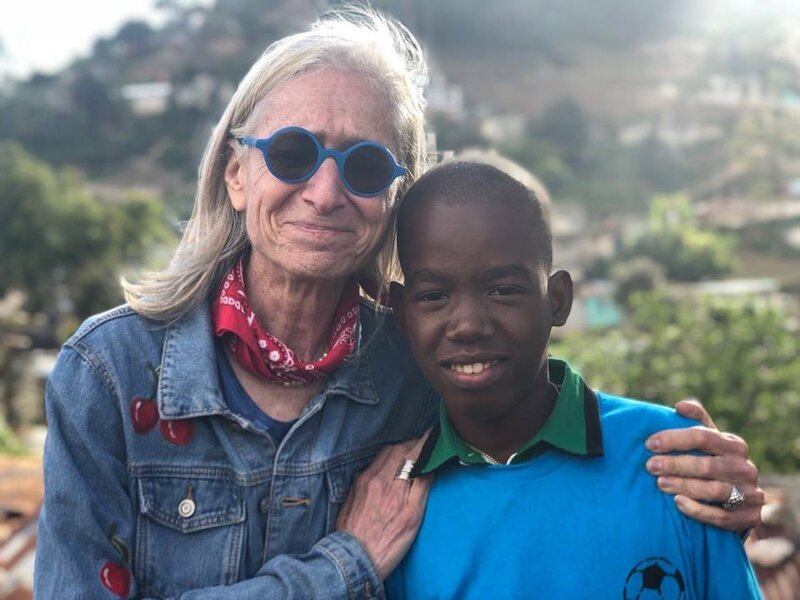 That’s exactly what the founder of the orphanage, Dr. Jane Aronson, envisioned when she created Worldwide Orphans Foundation (WWO), an organization that is transforming the lives of orphans and at-risk children around the world. WWO provides education, medical care and other support to help kids thrive. At the heart of the work is an emphasis on play. The idea is that when kids are playing, they’re experiencing physical, social, emotional and cognitive benefits that will show up in all areas of their lives. WWO has even installed “toy libraries” in its orphanages to make sure that kids have access to fun games and activities, where they can create and explore and use their imagination. These kinds of experiences help heal trauma. I’ve had the opportunity to meet Dr. Aronson several times and she’s amazing. Dynamic, smart and inspiring. She’s always had a passion for helping kids. She started her career as a classroom teacher before going back to medical school to become a pediatrician specializing in adoption medicine. She founded WWO in 1997 and now spends time traveling to orphanages in Eastern Europe, Russia, Asia and Africa. 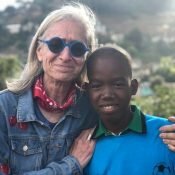 Her work has impacted tens of thousands of kids and created a network of trained professionals caring for orphans across the globe. I’ve been fortunate to see the impact of this work in Vietnam and during another service learning trip to WWO’s US orphanage in Orange, New Jersey. 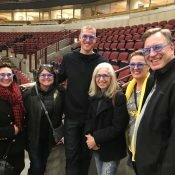 A few weeks back I caught up with Dr. Aronson at a preseason game in Chicago. We talked about her recent travels and the opportunity athletes have to use our platform to elevate and highlight causes that matter. I’m proud to share that I have joined WWO as its Sport Ambassador. That means I’ll be helping to spread the word about WWO and its important work. Feel free to ask me about the cause, and if you’re willing, perhaps consider making a contribution. Nothing is more important to me and has more of an impact on my life than my family. I want to do everything I can to make sure all kids experience the same kind of love and support that I’ve had at every step along the way. 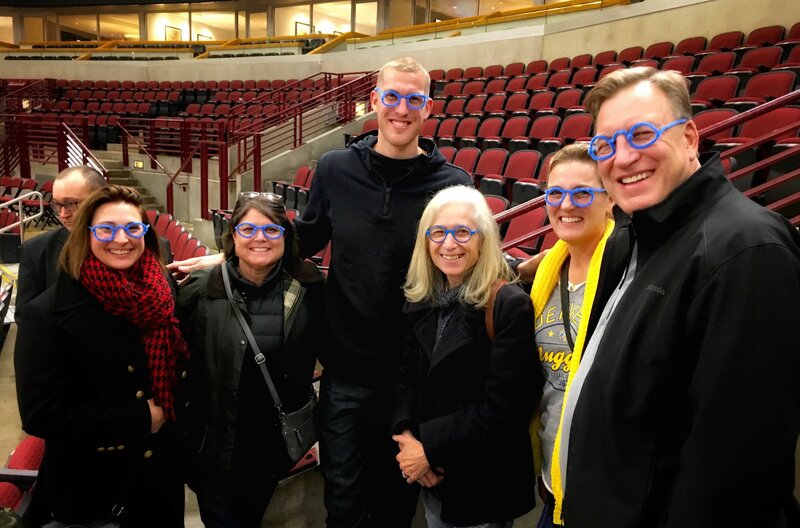 Being a WWO Sport Ambassador also means you may see me wearing blue-framed glasses (or at least frames made of blue pipe cleaners). 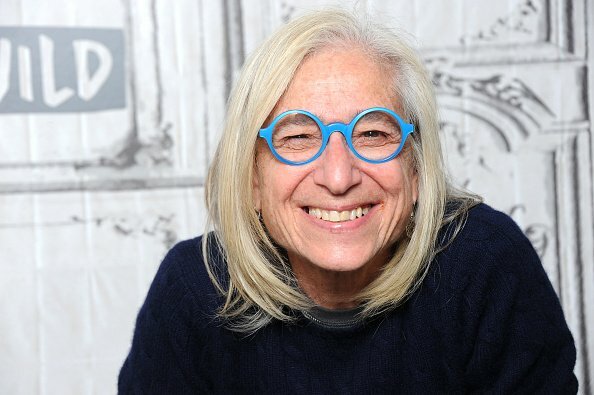 The blue-framed glasses are Dr. Aronson’s signature look. The story goes that on a visit to Ethiopia, Dr. Aronson met a group of orphaned children who were making art with pipe cleaners. 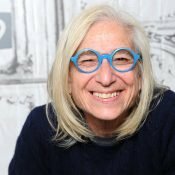 One young girl studied Dr. Aronson’s blue glasses and made her own pair. She proudly showed Dr. Aronson, pointing to herself and saying “Me! Dr. Jane!” The rest of the kids followed suit and made their own blue glasses. 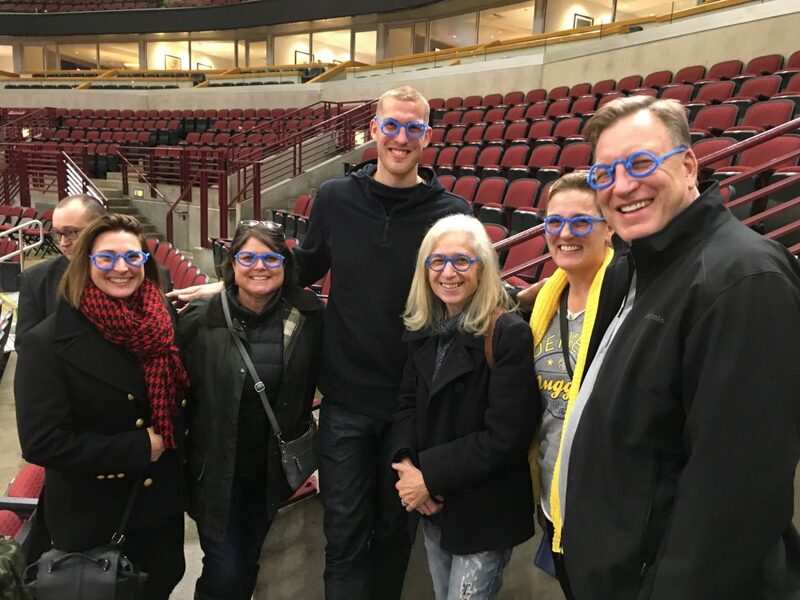 Today, WWO volunteers all over the world make blue glasses out of pipe cleaners to raise awareness for the cause and “see” what Dr. Aronson sees. I agree. I’m humbled to join Dr. Aronson and be part of this extraordinary cause.